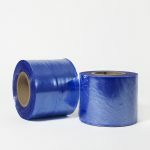 Premium Metal-Guard VCI Masking Film / VCI Tape is a adhesive, pressure-sensitive, corrosion-preventive film designed to protect metal surfaces that are difficult to package in VCI paper or film. 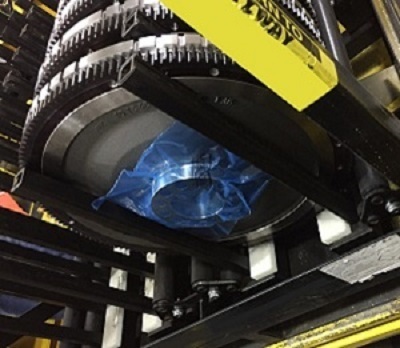 It adheres firmly to the metal and peels off clean, leaving no residue. 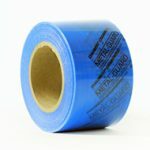 To use, apply the film directly to a clean, dry metal surface. 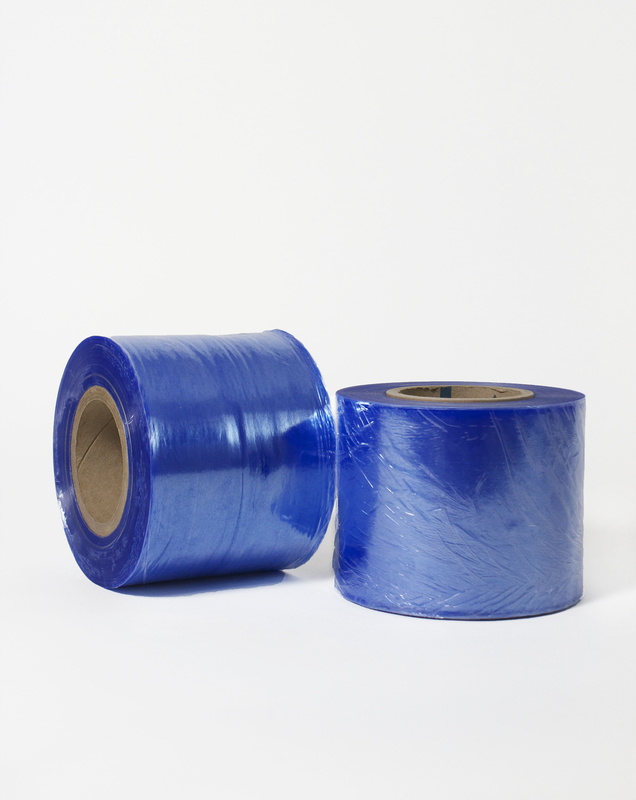 The blue, water-based acrylic adhesive is clear, odorless, lightweight and safe. 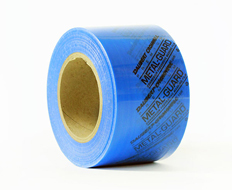 Premium Metal-Guard VCI masking film and VCI tape will withstand roll forming, bending, cutting and stamping, making it ideal for use in metal fabrications, metal service centers, doors and trim works, and heavy duty industrial equipment and machines that are stored indoors. 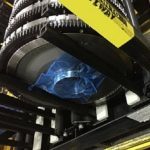 Quality of the finished part is an important part of a quality system.